Learn how to take any dull-sounding synth bass line and turn it into a monster in a few simple steps. The secret – split the frequencies. 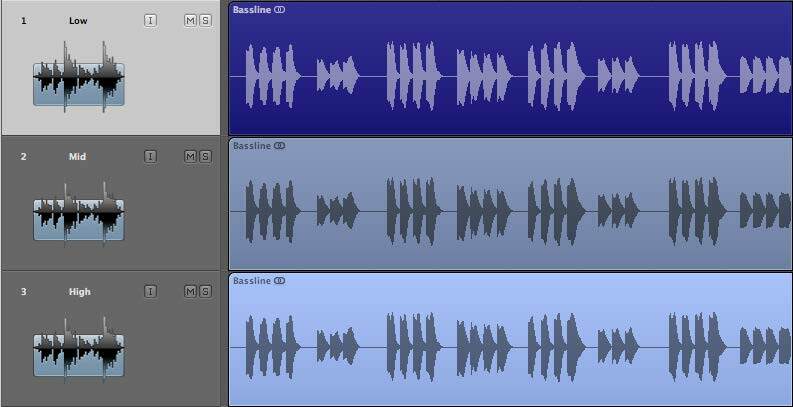 Hear how it’s done in this quick walkthrough with easy-to-follow audio demos. I get asked a lot about processing basslines. There are a lot of techniques but I wanted to show you an example of a typical scenario of taking a dull sounding bassline and turning it into something real nasty in a good way. Some cool sounds and tones in there but it’s not really doing it for me as it is. It sounds a bit dull and interesting enough. I want it to sound more aggressive. The aim here is to identify the right characteristics, dig into those and intensify them. To achieve this I am splitting the bassline into three separate frequency areas which all get treated differently. So I’ve got three tracks going in my DAW, one for each layer. I’ve labeled the layers Low, Mid and High. I’ve placed the same audio file of the stabby bassline on each track. I’m adding the Waves C4 plugin as the first instance on each track. I am using it to solo different frequency bands on each track. 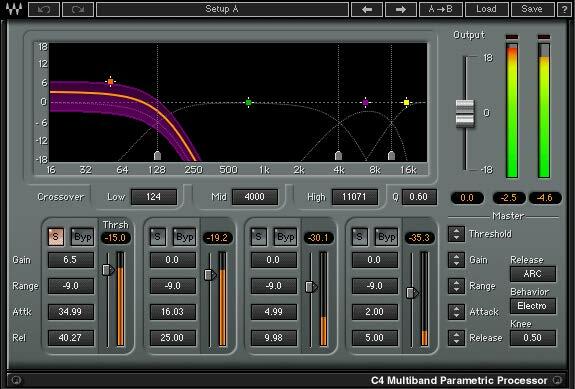 I’m also doing some compression with the C4 on some tracks in order to level out some of the volume differences. As you can see I’ve soloed the Low band so nothing else gets through. I’m setting the compression range to 9.0 and the threshold so that it barely hits the quietest notes, and starts to do more work when the louder ones come in. This is just to make the sub bass more even throughout the riff. The procedure is the same with the other two layers, except on the High track I’ve soloed the two highest bands (from 4k upwards) in order to cover the entire top end. Now that we have the bassline separated to three different layers, it’s time to get busy with the processing! We’ll go through each layer and inspect the FX chains I’ve created for them. Basically I’m simply using it to drive the sub, without any noise, wow/flutter or delay added. As you can see I am driving the output of the Kramer Tape pretty hard. In this case it gave me the results I was looking for, but remember to be careful. If you’re unsure, go easy on the distortion. Next up in the chain is the S1. I am simply using it to make the entire layer mono by turning the width setting all the way to zero. Because my music often gets released on vinyl, I don’t want any stereo content in the bass layer. Simple stuff. Finally, there is the RBass. I am using it to add a touch of ultralow bottom end. You may not hear it on many home systems but it can really make a difference in a club. A little goes a long way here. Be careful not to overload on a plugin like this. Harder, with good bottom and everything focused in the middle. Great. The mid layer definitely needed some more edge. I could hear some nice things going on in there but they really needed to be brought out. For this I pulled out the Manny Marroquin Distortion plugin. 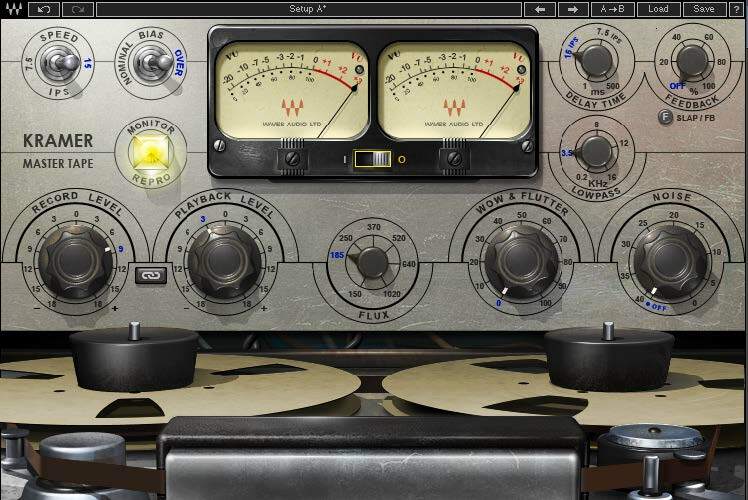 This plugin sounds quite aggressive so I felt a modest amount of drive mixed into the original signal was enough to do the trick of bringing out a bit more attitude and extra harmonics. 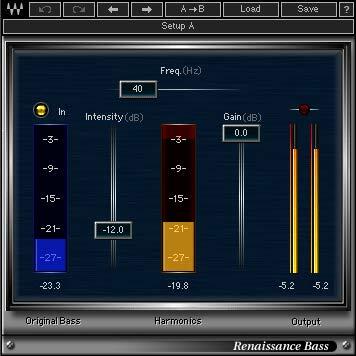 Next up I used the Renaissance EQ to identify a couple of cool sounding spots in the frequency range and bring those out properly. Remember we are not exactly working with a string section here. Find spots with nice character and don’t be afraid to be ruthless. At this point the basic sound I was looking for was there. But I wanted to spice it up a little more. I added the MetaFlanger with a 25/75 mix (wet/dry) to give it some movement. I used my favorite preset “Mutron Biphase”. Instant scifi. Try it out. The middle band needs to sound really up front, so I added the L2 Ultramaximizer to give it good spank. I’m hitting it with a generous 10dB of gain reduction there. Trust me it works. Finally, I added some reverb. I’ve used the RVerb with “Studio B” preset. 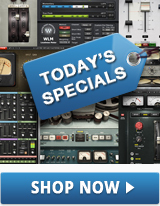 The type and amount of reverb really depends on the mix you are working on. Adjust accordingly. I like to add the reverb in the Mid layer only. This way it gives it a good sense of space without highs and lows splashing all over the place. Nice and contained. C4, OneKnob Driver and Aphex Vintage Aural Exciter. Pretty simple, but makes a big difference! 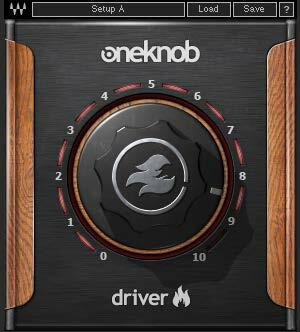 I’ve pushed the gain up on the Oneknob Driver pretty high. I just needed something to make the highs more consistent and apparent. This little plugin really lights it up. I then used the Aphex Exciter to dial in some additional color. It’s a very straightforward plugin to use so I’m not going to go into details on that here. Now that all layers are done it’s just a matter of finding the right volume balance between them. It’s good to do a little bit of A/B referencing with other music at this point. It helps you stay in the right ballpark. As a finishing touch I’ve routed all channels into a single bus and knocked about 4 dB’s off the whole thing with an L2 Ultramaximizer. It helps to bring everything together and gives it that last bit of extra attitude. Splitting sounds to different layers for processing separately is a powerful technique. It gives you infinite options and allows you to dig in and emphasize the unique qualities of each layer. You can also try this technique with other types of sounds. Try it out and have fun!